!!!! 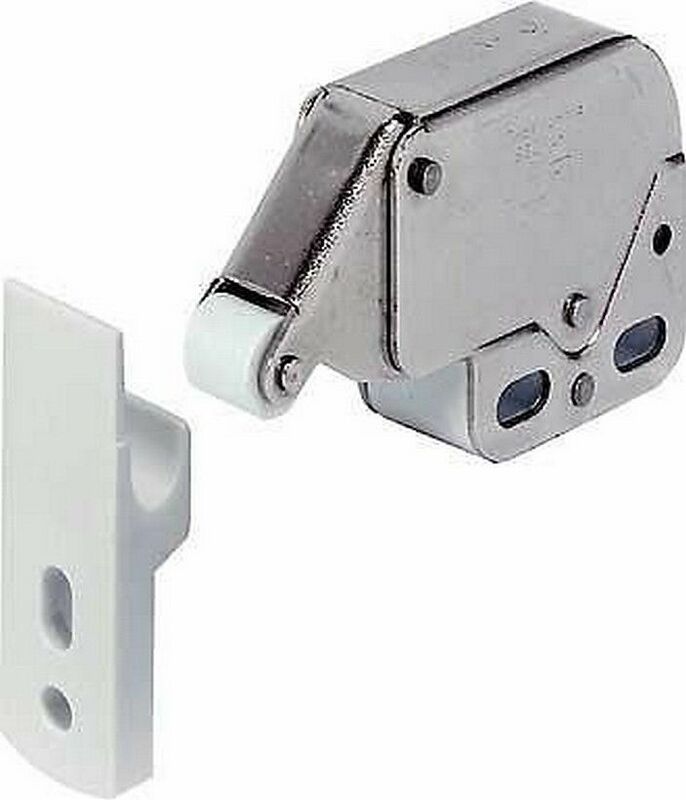 Touch Latch Brand New !!! !